Vibrant Gujarat is currently one of most growing states in India. Gujarat is prospering in all fields from Industrial outputs to Education. 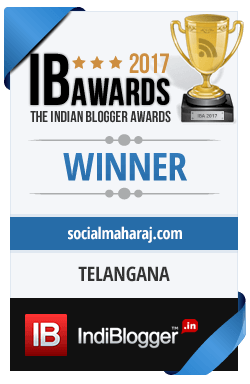 The land of Modi has become a benchmark – a fairly high one – for other states to achieve. Gujarat is not one of those states that relies heavily on Tourism. There are places like Rann of Kutch, Somnath Temple, Gir Forest, Akshardham temple, but still compared to states like Goa and Himachal Pradesh, certainly Gujarat won’t be on the bucket list of many. However as mentioned in my earlier posts that Gujarat and Rajasthan are the paradise for Vegetarians. This predominantly vegetarian states has lots to offer for Vegetarians. Right from breakfast, the state of Gujarat has an expansive menu for lunch and dinner too. But it’s the snacks that are famous in Gujarat. Be it any time of the day, you can enjoy these dishes. Having stayed in this amazing state for over 5 years, here are my pick for the 5 Fantastico Dishes you must try when you are in Gujarat. Fafda Jalebi: If you watch Taarak Mehta ka Ooltah Chashma, you would how Jethalal is in love with Fafda Jalebi. 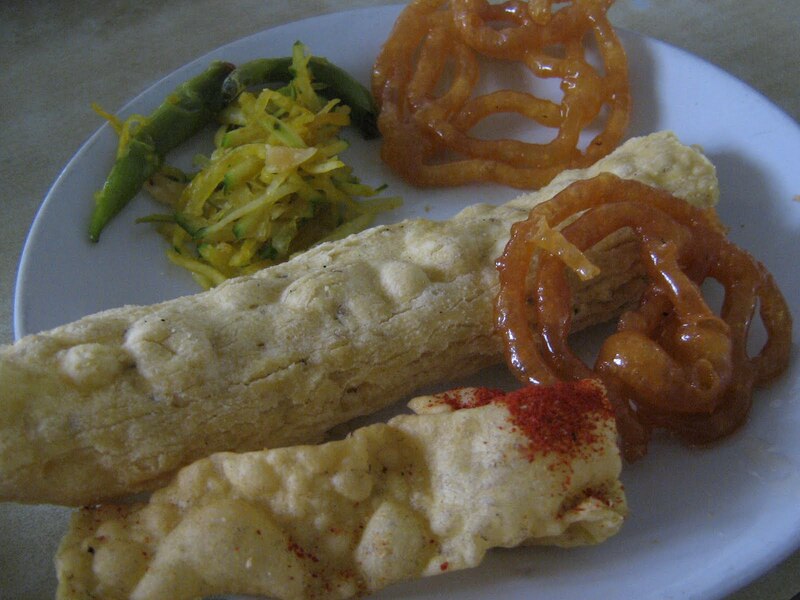 Fafda and Jalebi are two different dishes but are usually eaten together and hence the name Fafda Jalebi. Fafda is a unique dish made from gram flour and has somewhat a ‘pipe‘ shape. This deep-fried dish is enjoyed with a sweet and tangy kadhi – made from curd. Jalebi is the traditional Indian Sweet dunked in Sugar syrup. The combination of salt and sugar fits perfectly with Fafda Jalebi.This is one of the most popular choices of Gujaratis and is savoured a lot during Dussehra. Dhokla: “Tum Gujarati log kitne cute hote ho lekin tumhare khaane ke naam bomb type hote hain, Khandwa, Dhokla, Fafda…” Well yes we all remember Kareena Kapoor and the Dhokla scene from 3 idiots. 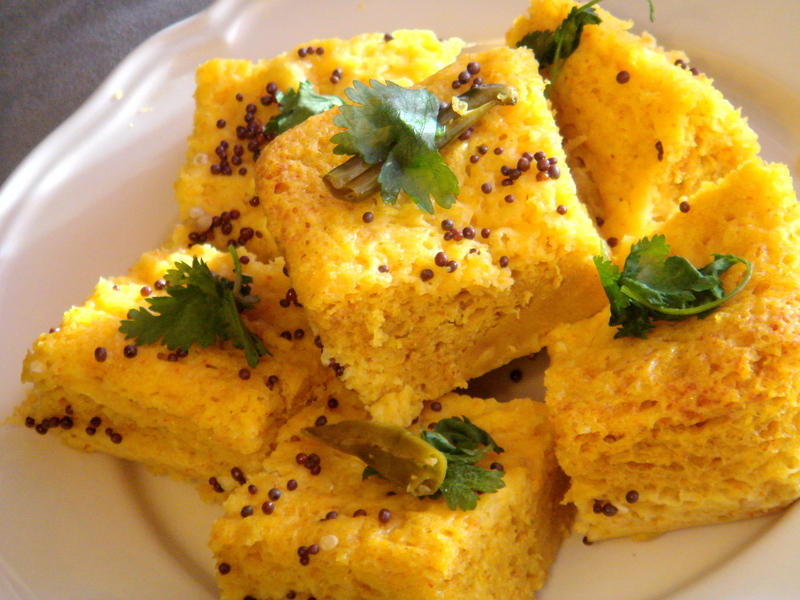 Dhokla is another great snack from the land of Gir. Made from gram flour this is a steamed item. And a mix of chilli, mustard and coriander leave is added as a garnish. There are many variations to the traditional Dhokla but the most famous one is the Sandwich Dhokla. Undhiyu: Sounds weird ? But tastes amazing. 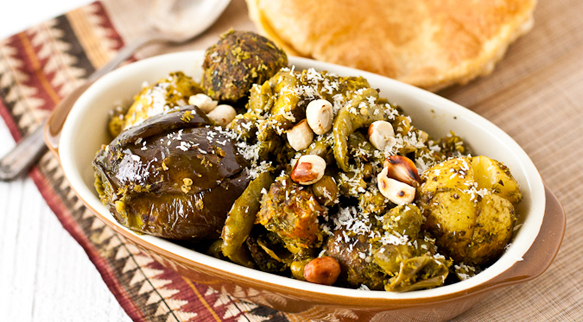 Undhiyu is the traditional Gujarati mix vegetable dish. Sweet potato, sugar cane, Potatoes, Muthia (a deep fried item made from methi/fenugreek), Brinjal are few of the many ingredients that are used to make this tasty dish. This dish is made in earthen pot (Matka) but now a days its more on the stove, there is a taste difference but you can still relish it. This is specially prepared on the occasion of Makarsankranti or Uttarayan as it is called in Gujarat. 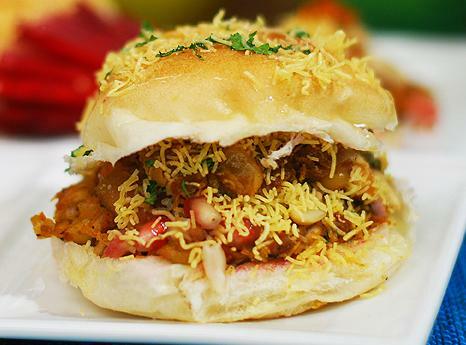 Dabeli: You can say that this is the Gujarati brother of the Marathi Vada Pav. However these two preparations are quite different from one another, the vada pav has a vada but Dabeli doesn’t have anything of that sort. It has a paste which is tangy and spicy and has lots of peanuts. This mixture is placed between the Pav and is then heated with oil and served with spicy chutney. Khandvi: And no she is not the Gujarati sister of Maharashtrian Madhvi. Khandvi is yet another lip smacking tea time snack made from gram flour and curd garnished with mustard and coriander leaves. This is very popular dish for breakfast and even snack in Gujarat. This fantastico dish is great on taste but takes a while to master the art of making it. Next Indian T20 army ready to take on the world ? During my stay in Mumbai I have tried Dhokla and Dabeli. I like Dabeli a lot… as mall snack. except for undhiyo, i have tasted all and they are delicious. Thanks for sharing.